Strawberry Tea is one of delicious e-liquids from a cold tea flavor collection of e-juices called Tailored Iced Tea. It has a berry tea flavor that will make your taste buds satisfied. 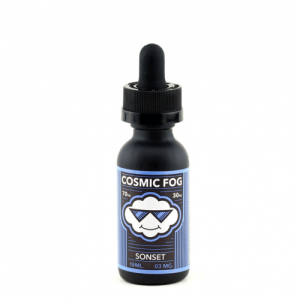 This aromatic e-juice by Tailored Vapors stands out for an invigorating flavor profile consisting of a revitalizing sweet tea and ripe strawberries. 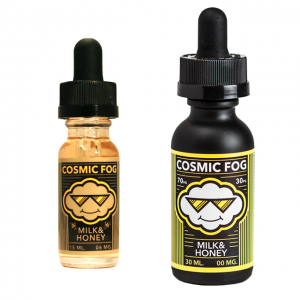 As well, you will taste light notes of zesty lemon perfectly complementing a sweet cold strawberry tea flavor. 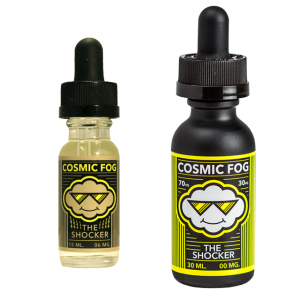 This e-juice is made with nicotine salt and offers 2 nicotine strengths for your choice – 25mg and 45mg. You will get satisfied very fast because it is absorbed into the blood much quicker than usual freebase nicotine. Suitable for use only with pod systems and similar devices with low output, Strawberry Tea comes in a 30ml chubby gorilla bottle. 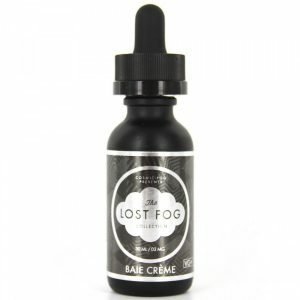 All in all, nicely combining three mouth-watering flavors, this e-juice creates a blend that you will truly enjoy every time you inhale and exhale. Perfect for an enjoyable all-day vape!